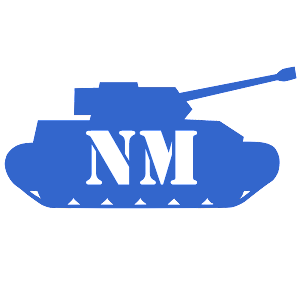 WN8 rating is now available for player & clan tops. I've written before about WN8 and consider it a very good rating - thanks to everyone involved for creating it. Also, if you got an account re-roll (battle history cleared) from WG, you should now be able to clear the NoobMeter profile as well.